Great business opportunity! A 3340 sq. 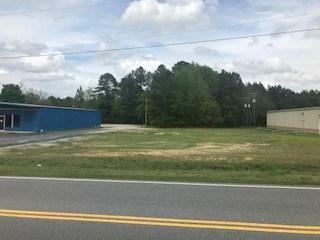 ft commercial building with 173" of frontage on US Highway 25. (former NAPA store) Plenty of parking and the vacant lot next door is included. 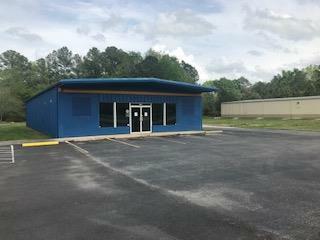 Don't miss this opportunity to locate in a prime location for your business.